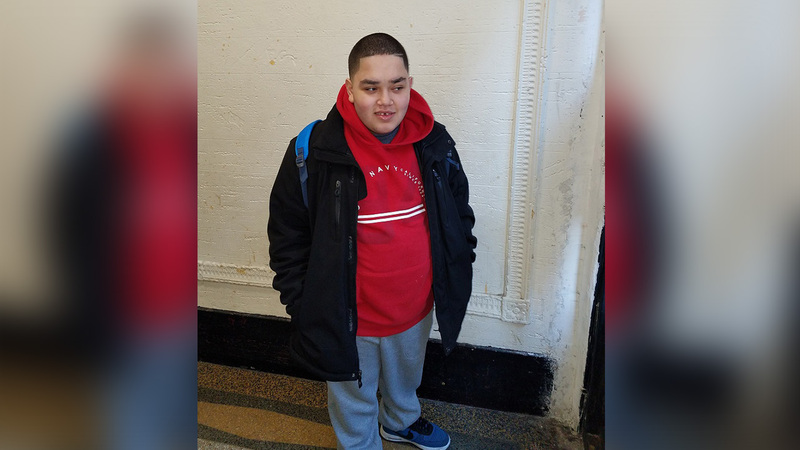 TREMONT, Bronx (WABC) -- A teenage boy with autism has been located and reunited with his family in the Bronx. Matthew Guzmen was last seen leaving his home on East 178 Street in Tremont just after 7 a.m. Saturday. Guzmen was seen heading southbound on Arthur Ave on a razor scooter.